← Pike Website Gets a Facelift! Gamma Rho is ready to lock an load for its second year of participation in Northwestern’s annual Dance Marathon event. Pike is again paired up with the ladies of Kappa Kappa Gamma, and is extremely excited to begin the core of its fundraising. 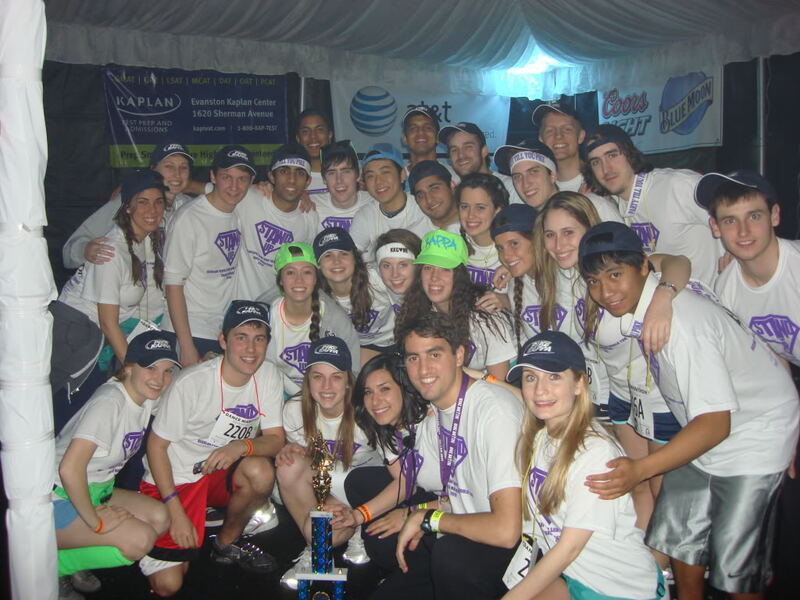 Our team last year raised over $28,000, which was second among all teams. This year’s captain is Matt Larsen, and he hopes to break last years record. This year 20 brothers are participating. Brothers have already began canning and going door to door soliciting donations for this year. If you’d like to make a donation to our team, please contact Matt at nupikephilo@gmail.com.